Property investment has for many years consistently outperformed other investments and, in the current economic climate, demand for rental investments has increased significantly as excellent yields can be obtained together with capital growth, which has averaged over 20% per annum in recent years. 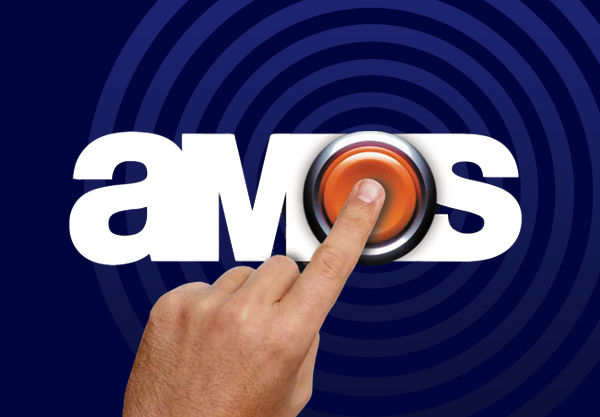 Amos Estates have been established since 1972 and we pride ourselves on over 43 years’ worth of experience, knowledge and customer service, building long-standing relationships with many of our clients. We are members of many of the governing bodies, including the National Association of Estate Agents (NAEA) and the Association of Residential Lettings Agents (ARLA), and are also signed up with The Property Ombudsman. It is important to employ an agent registered with ARLA in order to be consulting with qualified and trained agents who can give you professional, up-to-date advice and guidance. Our staff are fully trained and qualified in the letting and management of property and our aim is to offer a high quality and bespoke level of service to all of our clients. The rent we achieve for your property will reflect the current market levels based on comparable lettings within the local area. We will be happy to supply you with a report detailing these similar properties and their prices. The rent will usually be exclusive of all consumables, including gas, electricity, water rates and council tax but inclusive of buildings insurance and freeholders charges. The rent will be fixed for at least the term of the initial tenancy agreement but can then be adjusted to reflect market rentals, generally by mutual consent. 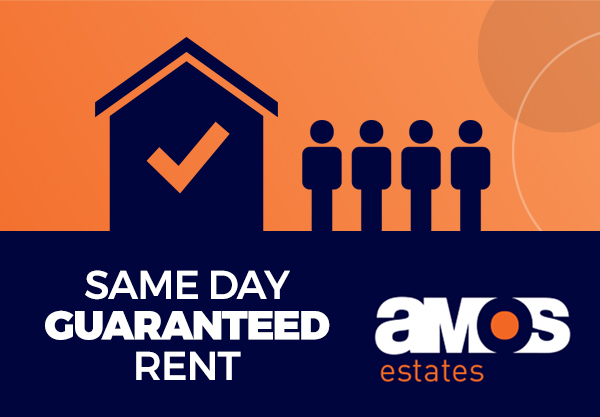 Amos Estates will ensure that your rental income remains competitive and will pro-actively liaise with you on this basis. In general terms the rental income, after deductions of allowable expenditure (fees, repairs, mortgage payments etc), will be treated as unearned income and will be subject to tax. (Non-Resident Landlord Form) will need to be completed and submitted to the Inland Revenue. If this approval has not been sought there is now a legal obligation on managing agents to deduct basic rate tax at source from the rental income and so it is strongly recommended that you contact your local tax office in this respect. Certified Accountant. We are happy to recommend our own accountants, Mudd & Co of Billericay (01277 630999) should you require any further assistance. 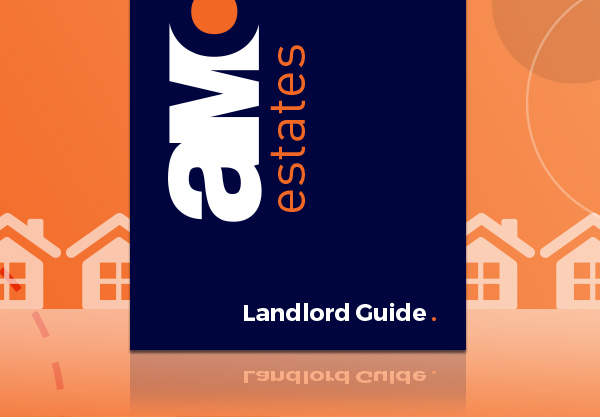 All tenancies issued by Amos Estates will come within the scope of the Housing Act 1988 to ensure maximum protection for the landlord, including guaranteed repossession should circumstances dictate. The Act stipulates that the initial fixed term agreement must be for a minimum term of 6 months but may then revert to a periodic tenancy, with a rolling notice period, or a further fixed term agreement. A fixed term agreement does not provide for an early termination other than by mutual consent or repossession due to a breach of the tenancy. We recommend that the initial term for a new tenancy be the minimum of 6 months to comply with the act and ensure compatibility with the tenant. We would then recommend a longer fixed term agreement if long-term security is required or alternatively revert to a periodic tenancy if short-term flexibility is sought. A charge will be made for the renewal of a new fixed term tenancy agreement to the same tenant. If you would like to see a copy of our Tenancy Agreement, we would be happy to show you in branch. Working in partnership with HomeLet the UK’s largest independent referencing agency, all of our prospective tenants are put through strict in-depth checks. As well as checking information about the tenant, HomeLet also speak to the relevant personnel i.e. employers, previous landlords etc. Checking for any adverse credit history, such as bankruptcy, CCJ’s and court decrees. Confirming that bank details provided are for a genuine bank account. Investigating as to whether there is any undisclosed credit history which is linked to any previous or current homes. Contacting the applicant’s current landlord or managing agent for a reference. Contacting the applicant’s employer or accountant to confirm that their income is as stated and that their employment is not due to be terminated. A check will also be done against their own database – this will identify if the applicant has been known to HomeLet previously for non-payment of rent or any legal claims. Only when both Amos Estates and Fcc Paragon have approved the application will the case be progressed further. Should you wish to meet the proposed tenants at any stage, you are more than welcome to do so. The first six months of any tenancy are obviously the most crucial as you get to know your tenant. Whilst they will have been referenced and successfully approved when first put forward, circumstances can change. Cover for the total monthly rent. 100% of the monthly rent covered up to a maximum of 6 months. Legal expenses up to £50,000 to cover eviction costs if the tenant is in breach of the tenancy agreement. Cover for breaches of the tenancy agreement by the tenant, including non-payment of rent and expired Section 21 notices. 6 or 12 month cover to suit the needs of the tenancy. The policy covers the property, meaning it continues even when/if the tenants change. No excess on the policy. We highly recommend this policy as it gives you total cover and protection against a change in the tenant’s circumstances and non-payment of rent. Because of this we give you a 6 month policy for free as part of our marketing programme with the option to continue with the advantages of this scheme thereafter at extremely preferential rates due to our relationship with HomeLet. Legislation came into effect in April 2007 within the provisions of the 2004 Housing Act requiring that any rental deposits are fully protected. There is also the requirement that an independent arbitrary process is available if there are any disputes regarding deductions from the security deposit. Amos Estates are fully registered with the Tenancy Deposit Scheme in order to comply with this legislation. your behalf. Should there be any disputes with the release of the deposit we will be on hand to manage this for you and, if needed, refer the case to the Tenancy Deposit Scheme. Should we not manage the property then, as a landlord, you will need to be a member with the Tenancy Deposit Scheme or another scheme and register the deposit yourself. In our experience a landlord will generally obtain the type of tenant that their property deserves. So the better the condition and decor, the better the tenant and rental income. The property should be clean and tidy throughout, in good decorative order, with well-maintained gardens and safe, modern appliances. Central heating should be serviced regularly and all appropriate instruction manuals should be readily available. The terms of our Tenancy Agreement stipulate that, upon vacation, your property should be returned in the same condition as when a tenant entered at the start of the tenancy, subject to fair wear and tear. With a managed service regular inspections are carried out to ensure that your property is kept in satisfactory condition during the course of the tenancy. Should a dispute arise between the parties at the final inspection, the rental deposit can be held where appropriate while compensation is negotiated. We will provide a full professional, independent, photographic and descriptive inventory – arguably one of the best on the market – to give you the best protection we can. This will accurately document the property’s current condition and give us the benchmark to use when inspecting the property. When the tenant moves out, it will be this inventory that will be used to compare the original condition to the new condition. Should there be any disputes, this thorough inventory will be extremely important when deciding which party is awarded any monies. Should you want to see an example of one of our inventories, please contact us. We will be happy to show you a copy in branch. Thinking about becoming a landlord? Download our free guide now, to help you decide.